Whilst we don’t anticipate any changes please check the program again here prior to your session. You will also find the program details in the Delegate App and in the printed Pocket Program. All abstracts and presenter biographies (where provided) are available on the ASM website and in the Delegate App. The biographies will also be provided to you in hard copy at registration. Please go to your session room 15 minutes prior to the start time to meet the presenters, to familiarise yourself with the room and to introduce yourself to the AV technician allocated to your room. There will be a dedicated technician assigned to each session room to trouble shoot technical issues should they arise. To assist with time keeping we will also be utilising LIMITIMERS. The AV technician in your room will assist with the use of this device. Presenters will load their slides in the Speaker’s Preparation Centre on the Ground Floor prior to the session. If they have not done so please direct them to the AV technician in the room. Presenters will be asked to sit in the front row of the room so they can move to the lectern quickly at the end of the previous presentation. There will be a Q&A microphone on a stand in the aisle. 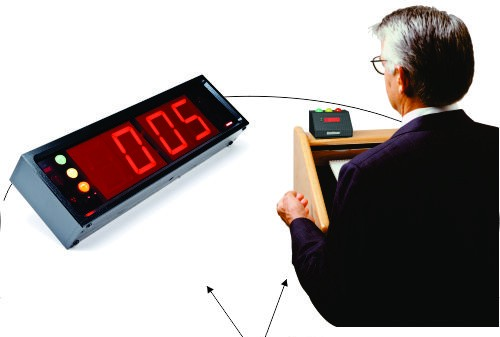 Ask the audience to stand at this mic if they have a question and only if time allows. Introduce each presentation with the title, the presenter and the presenter’s affiliation or short bio. If time is short due to a previous presentation, disregard reading the full bio, these are available to all delegates in the Delegate App. At the end of each presentation be prepared to ask a question if no questions are forthcoming from the audience and time allows. Do not ask any questions if the presenter has used all their allocated time. Keynotes / Seminars / Other: as per the published times.